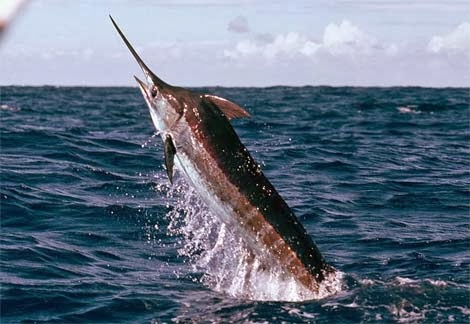 Blue marlin occur widely in the tropical oceanic waters of the Atlantic and the Indo-Pacific, with many fish making seasonal migrations into the temperate waters of the northern and southern hemispheres to take advantage of feeding opportunities as those waters in spring and summer. Warm currents such as the Gulf Stream in the western Atlantic and the Agulhas Current in the western Indian Ocean serve as oceanic highways for blue marlin migration and have a major influence on their seasonal distribution. 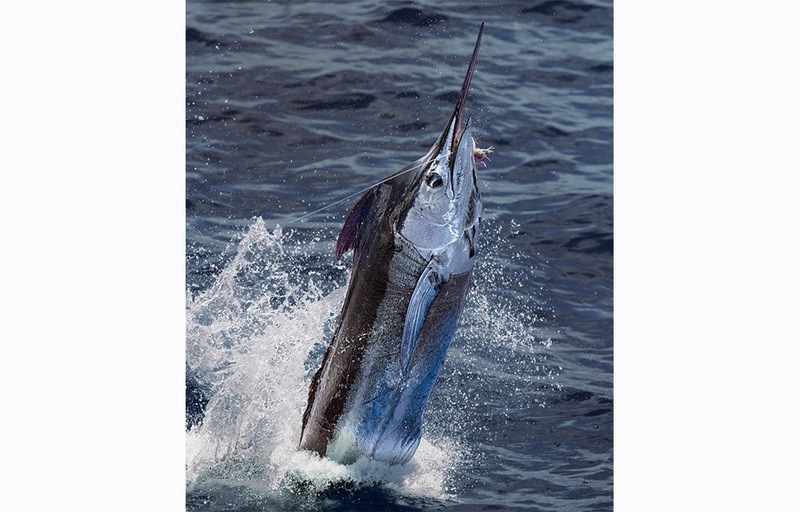 Blue marlin have a limited ability to thermoregulate, and the lower limit of their temperature tolerance is thought to be in the region of approximately 20 degrees Celsius (68 degrees Fahrenheit) although individual fish have been caught in cooler temperatures. 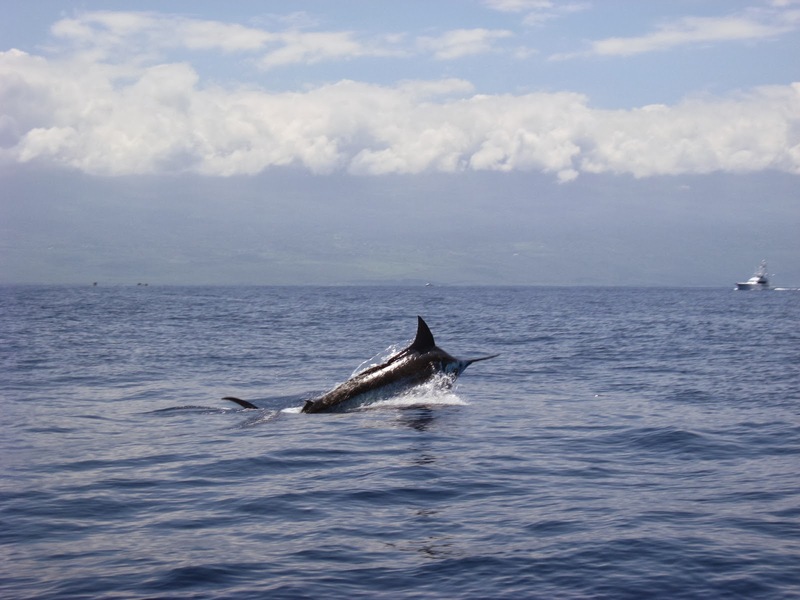 Larger individuals have the greatest temperature tolerance, and blue marlin encountered at the limits of their range tend to be large fish. This wide distribution brings blue marlin in contact with anglers in many parts of the world. 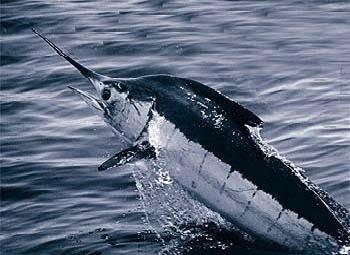 Fishing styles and gear used in the pursuit of blue marlin vary, depending on the size of blue marlin common to the area, the size of fish being targeted, local sea conditions, and often local tradition. 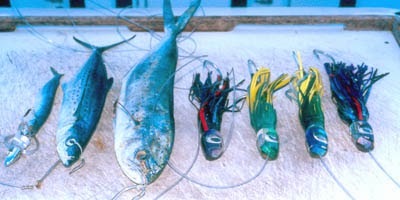 The main methods used by sport fishermen are fishing with artificial lures, rigged natural baits, or live bait. 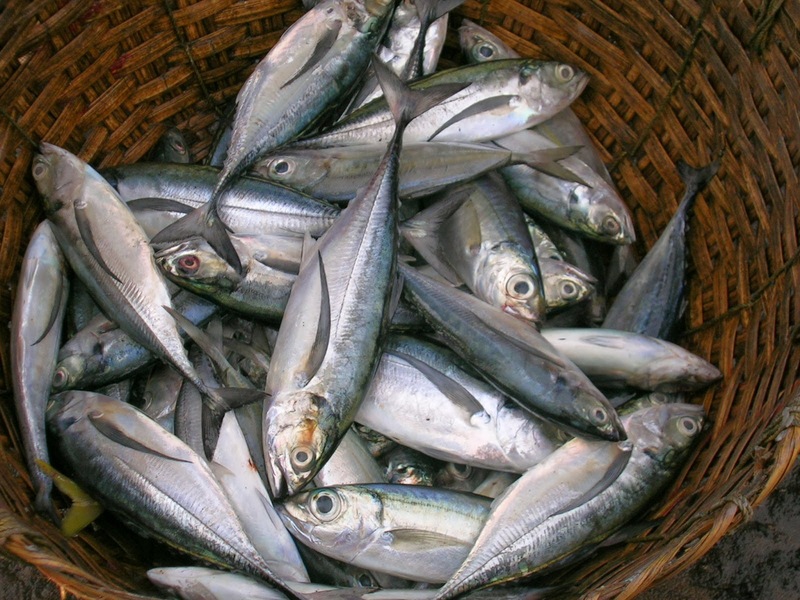 Live bait fishing for blue marlin normally uses small tuna species with skipjack generally considered the best choice. 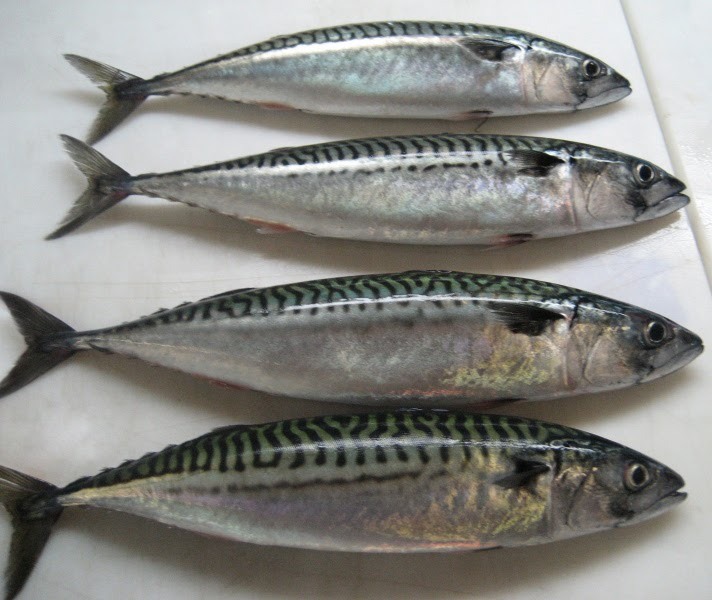 As trolling speed is limited by the fact that baits must be trolled slowly to remain alive, live-baiting is normally chosen where fishing areas are relatively small and easily covered, such as near FAD (Fish Aggregation Device) buoys and in the vicinity of steep underwater ledges. Asian Arowana, Symbol Of Elegant and high class hobby. Barramundi, the white snapper fish.